Tracks you need to listen to! With a heavy heart, I’m starting off the chart with this lovely track from Her’s. Stephen Fitzpatrick and Audun Laading, plus their tour manager Trevor Engelbrektson, passed away in a car accident on their way to a show in Santa Ana, California on March 27. 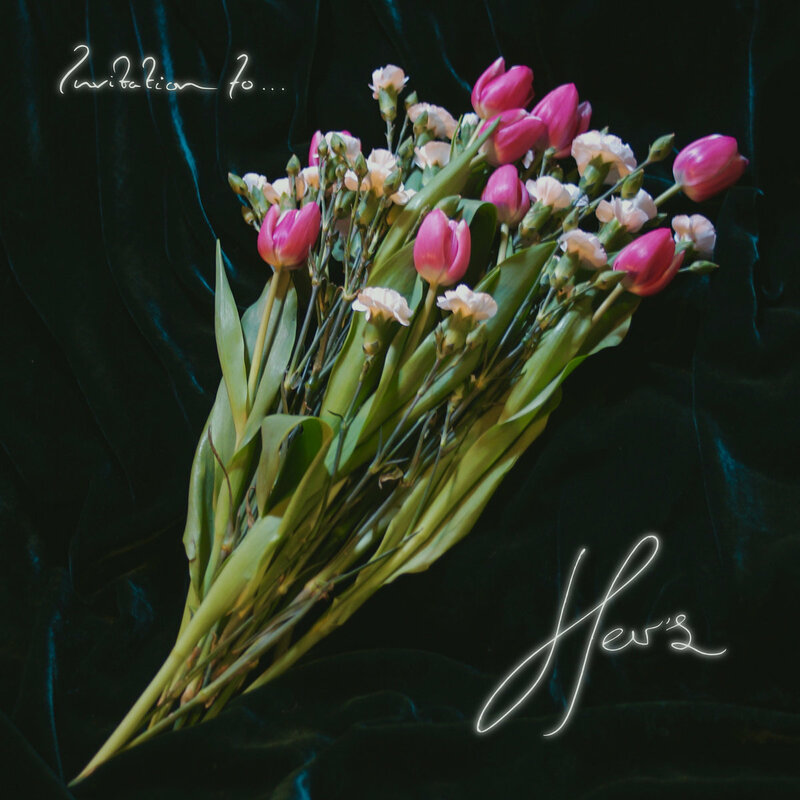 Her’s will forever live on through their music – their danceable, laid-back jangle pop always gives me a bit of happiness every time I put it on. Their live session at Paste Studio shows how much fun Her’s had with their music, how much they enjoyed playing it. I will miss them so much. The Chicago psych-pop band just announced their upcoming album with this track, “Coca Cola.” It’s bright and groovy, with dreamy shoegaze elements. 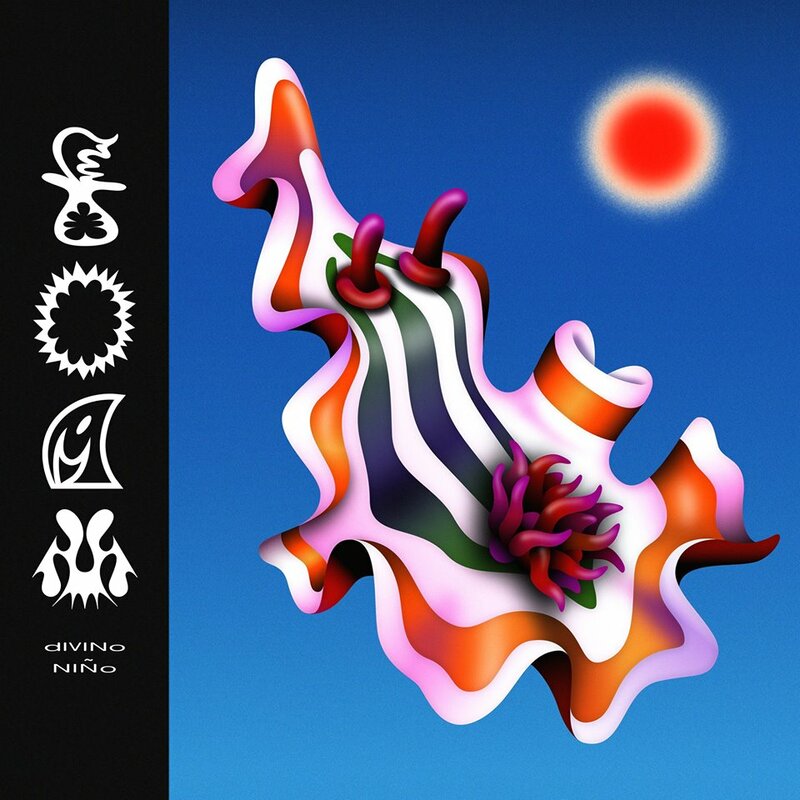 Camilo Medina of the band used to work as a designer in an ad agency, but felt like “life was feeling flat at the time, so part of the song is me daydreaming of having a way cooler life.” Foam will be out June 21 on Winspear. 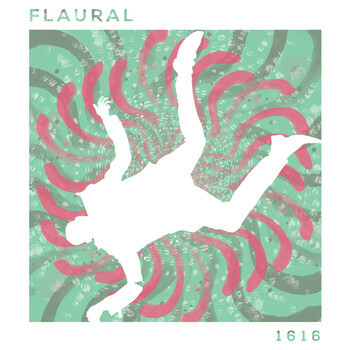 Denver-based Flaural is previewing their upcoming album with “1616,” a trippy psychedelic-rock track. Frontman Collin Johnson wrote this track in the midst of personal strife – “”1616″ was a lash of frustration at first but developed into more of a realization…Writing it made me accept that I often like to pass blame when I am just as guilty for whatever instability, in whatever relationship.” Their debut LP, Postponement, is out April 16 on Staycation Records. The beautiful melodic arrangements in this 60s-folk inspired song are sensitive, and ultimately pull at your heartstrings. Azniv Korkejian created her stage-name Bedouine as a testament to her nomadic life – she was born in Aleppo, Syria to Armenian parents, then moved to the US as a child, settling in Boston, Houston, and Los Angeles. Her music is emotional and heartfelt, and done so well. 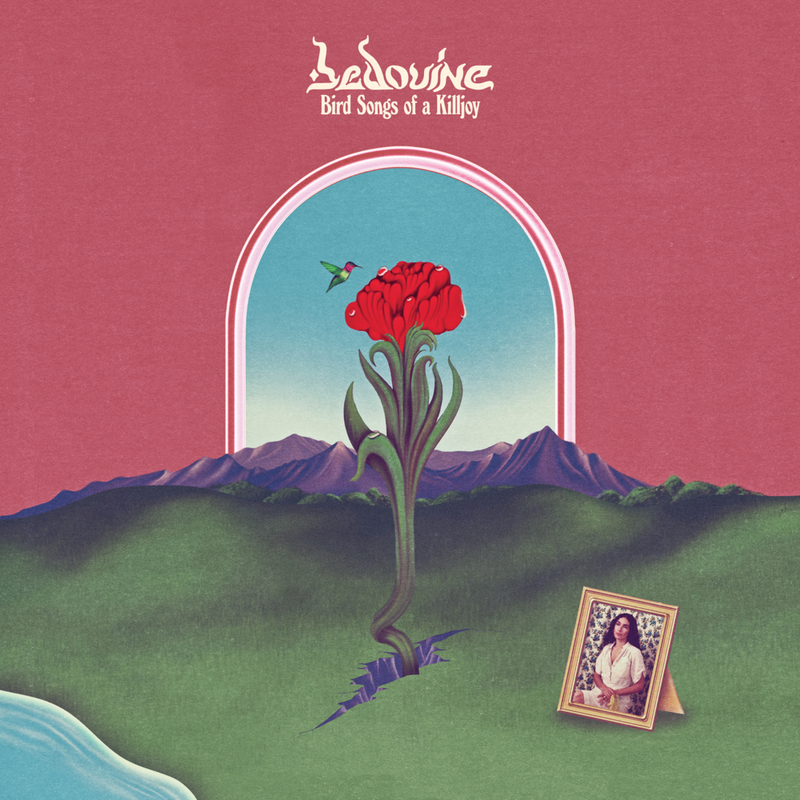 Bedouine’s sophomore album, Bird Songs of a Killjoy, is out May 31 on Spacebomb Records. 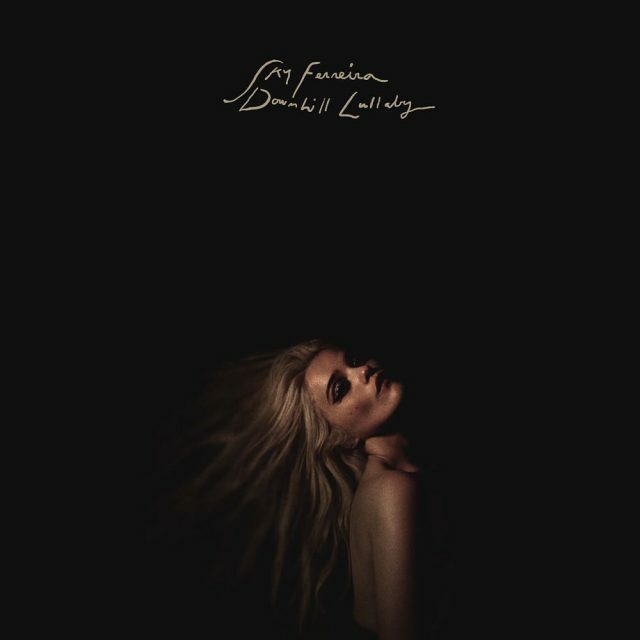 A slow-burning, haunting track marks Sky Ferreira’s long-awaited return to music. It was cool seeing her guest appearance in the Twin Peaks reboot, albeit a bit unnerving. (If you know, you know.) Ferreira’s 2013 album, Night Time, My Time, was a favorite of mine in high school, and I love seeing how she’s developed her sound. Her strong, husky vocals are joined by heavy, airy drums, and string instruments. It’s a vividly spooky song, true to her aesthetic. This is truly a boogie. The harmonica is such a groovy addition to this 70s rock-inspired track. This sounds like barbecue-dad music, but completely elevated – it’s summer, but you’re wearing beat-up Docs instead of those crisp white New Balances. 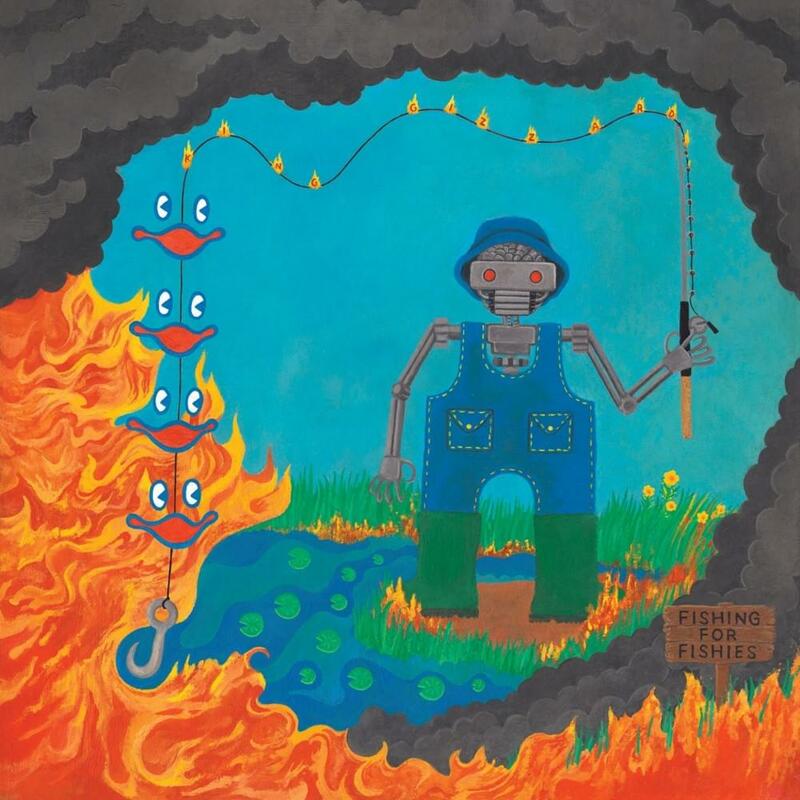 King Gizz’s new album, Fishing for Fishies, is out April 26 on Flightless Records.